Melusberry Crafts: Selling My First Card! For the last few months (maybe six?) 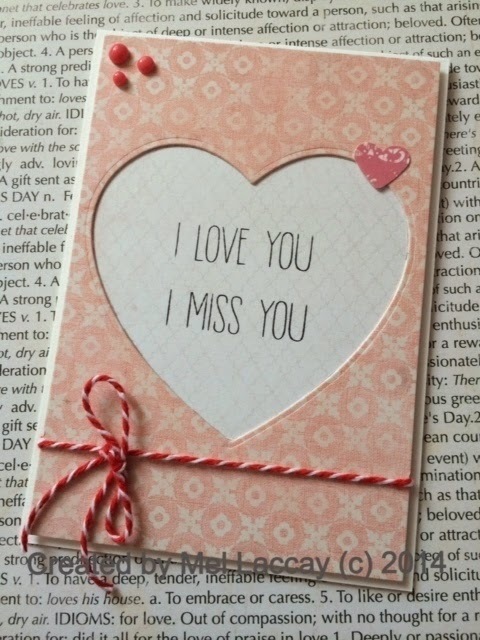 I have been trying to put my handmade cards out there on the market and keeping my fingers crossed that someone might think they're great and purchase one or even two. So I set up a Folksy account a few months back and put one card on there a little afterwards. I forgot about it after time and didn't even realise it was still listed. Then out of the blue this weekend - it sold - and I've got to say I was super chuffed that it had. And this is my Folksy Shop telling me it had been bought by someone. I really wasn't expecting that at all. I received an email message over the weekend that said I had sold a card - I have to admit I forgot all about it. I was really excited! Then realised a massive faux pas: I didn't have this card. I explained this to the buyer in the nicest possible way and she was really awesome about it. 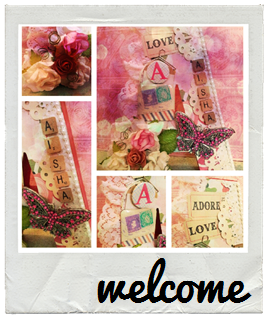 I offered to make her the same card, just in similar colours - which she was more than happy for me to do. So I made another version of this card with similar colours and sent this off to her this week - so I hope she likes the 'alternatively similar' card I sent her. 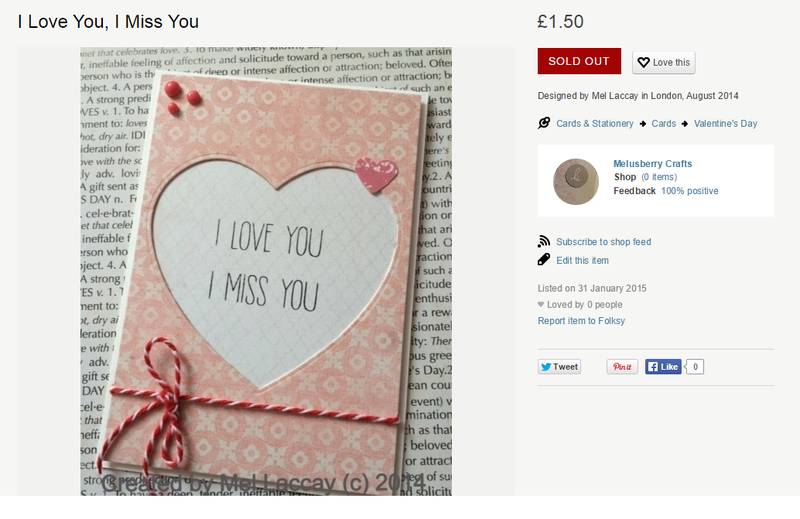 I hope that this is the first of very many cards I sell on Folksy or on any other platform. Here's to a (maybe) successful card making future!